Pension Yamabudo near Akakura Kanko Resort offers simple guest rooms. 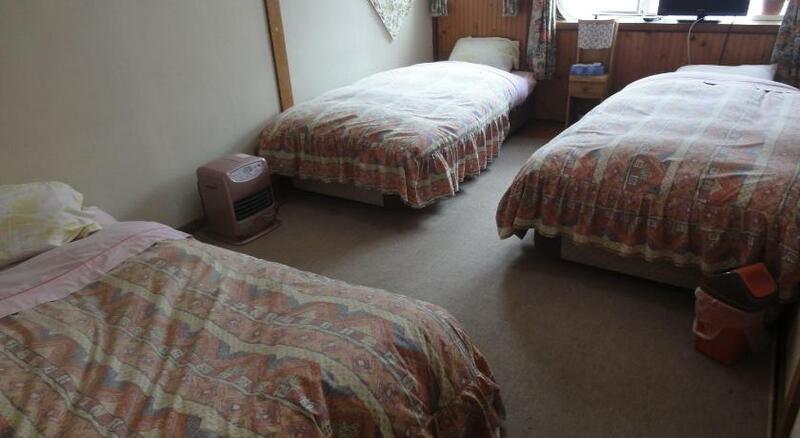 Cosy Pension Yamabudo offers simple guest rooms, public baths and free property-wide Wi-Fi. Guests can use free pick-up shuttles from JR Myoko Kogen Station, a 5-minute drive away. Breakfast includes all-you-can-eat freshly baked bread. Both Western-style rooms with beds and Japanese-style rooms featuring tatami (woven-straw) flooring and traditional futon bedding are offered at Pension Yamabudo. In-room facilities include a flat-screen TV and a heater. Bathroom and toilets are shared with other guests. Book Pension Yamabudo Hotel now! While staying at the property, guests can request to have baking or craft lessons on site. The public bath is open 24/7 and can be reserved for private use. Ski equipment rentals and free ski storage are available. There are several ski resorts around the property, like Ikenotaira Hot Spring Ski Area, a 10-minute drive away, and Akakura Hot Spring Ski Area, a 12-minute drive away. Mount Myoko can be reached within a 30-minute drive. Guests with a dinner-inclusive plan can enjoy Japanese and Western fusion dinner at the dining room. The breakfast features fresh bread and other Western dishes. 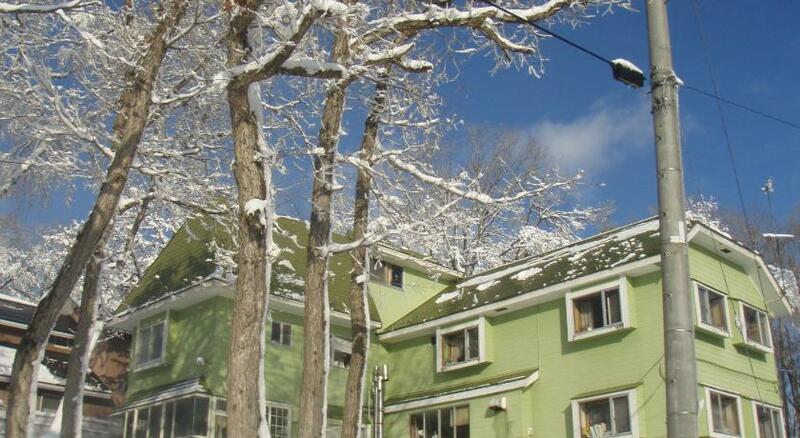 Book Yamabudo Pension in Akakan Myoko now! Thank you for viewing the Pension Yamabudo Hotel in Akakan!